We are Eurolink Connect Limited and we are specialists in telecommunications offering connectivity and communications solutions for business customers in the UK. We’re located in Stonehouse and we are an ISP in our right as we control our own systems ensuring they provide the best networks for our customers. When did you first hear about the Tour of Britain coming to Cheltenham? We first heard that the Tour of Britain was coming to Cheltenham after reading a news article and soon after we started thinking about how we could potentially get involved. What is it about the event that enticed you to get involved? We are passionate about the local community here at Eurolink Connect and often get involved in local events. We were enticed to get involved with The Bloor Homes Cheltenham Festival of Cycling to soak up the community atmosphere and to help keep people connected. We are really looking forward to seeing how the festival brings the local businesses and the community together. It will be excellent to see lots of businesses showcasing their services at the Street Market and will be great to see the community taking advantage of all things local…and the cycling of course! Where will you be on the day of the festival? We will be helping to keep people connected during The Bloor Homes Cheltenham Festival of Cycling by providing our reliable and robust public WiFi. You’ll be able to find our WiFi across Pittville Park where there is so much for the family, from watching the race to enjoying fairground rides and stalls. Why should people come to the Cheltenham Festival of Cycling?  We think that people should come to festival to help support the local community and promote the fantastic town of Cheltenham. It will be an excellent event for residents and visitors alike and it would be great to see lots of families out together, trying out new things, supporting local businesses by enjoying the Street Market and most of all just having fun! ← Golden opportunity for businesses to enjoy the Tour of Britain in Style – Matt Gotrel and Mel Nicholls Confirmed!